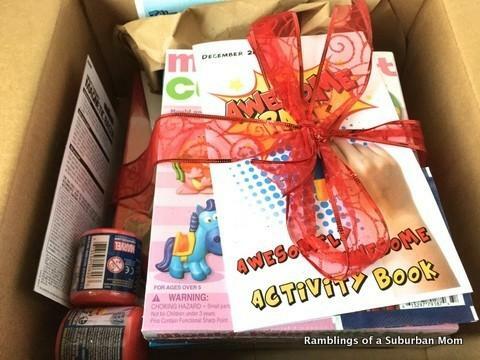 Awesome Pack, who kindly sent me this box to review, is a monthly customized pack featuring hours of awesome activities! Each Awesome Pack is customized to your family’s specifics like family members age’s, likes dislikes, games you already have etc. 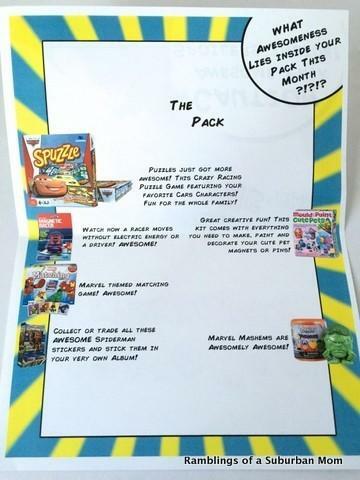 You can opt for the “Awesome Family Pack” or the “Big Kid Mode”. 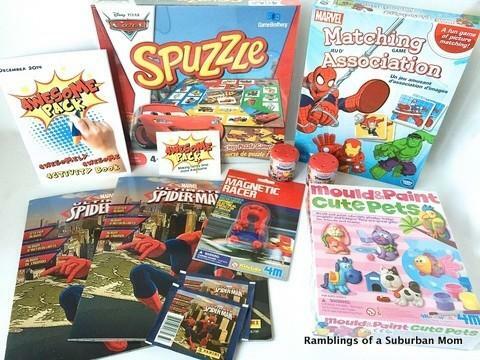 The Awesome Family Pack is for a family that includes adults and children 15 and younger and is geared more towards fun games and activities that the whole family can do together. The Big Kid Mode is geared more for adults (or families with older children 12 plus) and is more about Awesome higher quality games and activities. 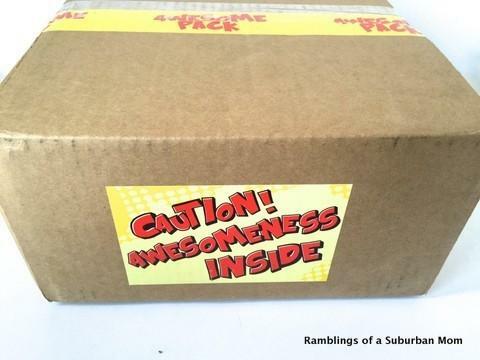 Awesome Pack ships via USPS around the 15th of the month. If you sign up before the 15th of the month you will receive your pack that month. If you sign up after the 15th, you will receive your first pack the following month. I was super impressed by the presentation on this one. Everything was tied with a gorgeous bow and I almost didn’t want to untie it to take pictures! Awesome Pack had me fill out the customer questionnaire just like they have subscribers full out, so my Awesome Pack really was customized to my family. The information card includes everything in the box and also has pictures and descriptions. 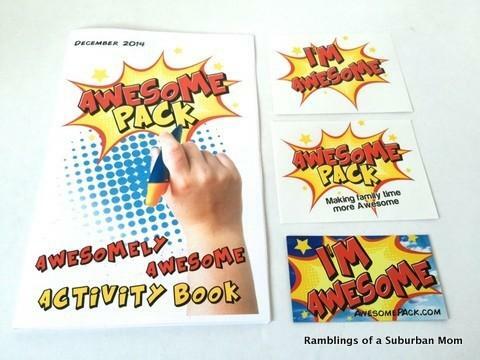 ~Awesome Pack Activity Book: Each Pack includes stickers and an activity book. 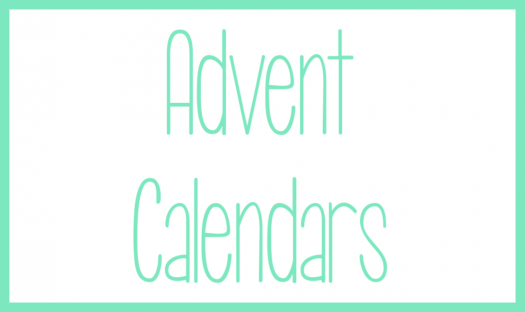 The book has a journal section so you can write down your thoughts and best moments from this pack, puzzles, mazes and some other activities that you can do this month. 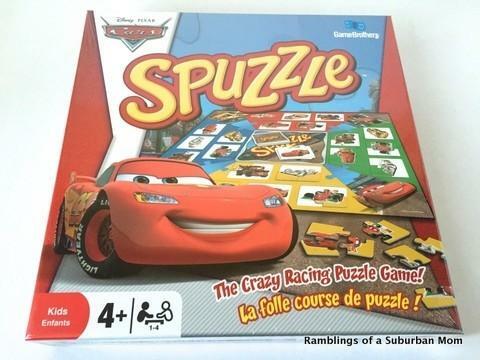 ~Cars Spuzzle (~$15): I have never heard of this game before! I don’t believe it’s sold in the US? 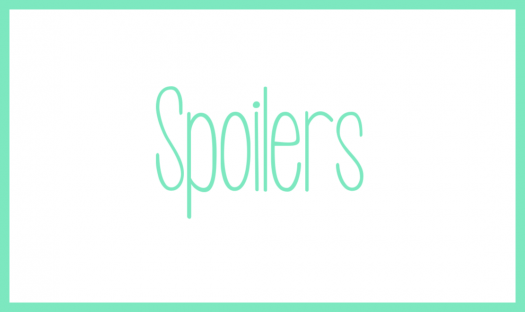 It’s a fun game and can be played with alone or with a total of four people. And the best part is that the game doesn’t take forever to play. With little ones they get over it quickly so this was great! 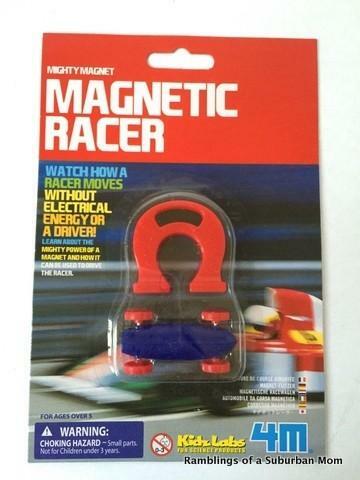 ~Magnetic Racer ($4.99): L got this as a stocking stuffer this year and was quite impressed that it really worked. I remember doing stuff like this when I was a kid, so I had faith that it would. 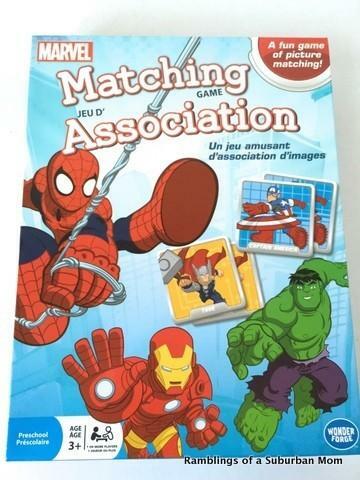 ~Marvel Matching ($9.99): Matching is so not my game. It’s actually not really L’s either, but we try. And have fun. If you want to play with a younger one, only use 5 or so matches. It makes it way easier and littler ones can actually play and make a match! 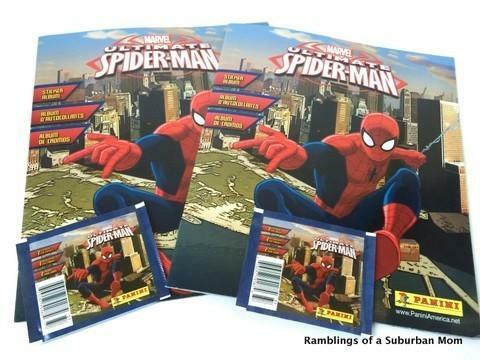 ~Spiderman Sticker Book & Stickers (~$10): I love these. Love them. I don’t think L is as into them (yet) as I was, but he thinks they are cool. 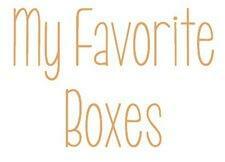 I am actually saving these for a Valentine’s gift for him. 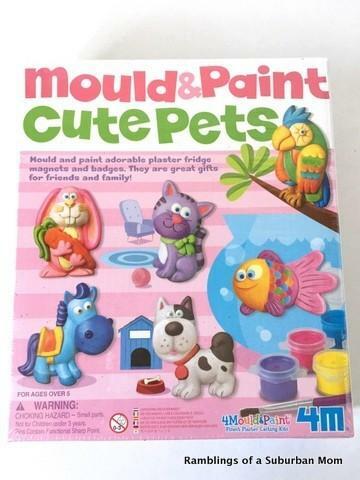 ~Mould & Paint Cute Pets ($12): You can mould and paint these into magnets or pins. I think we will make them into magnets and give them out as gift toppers. WB got this for Christmas, but I know both boys will love this and it will be an awesome project to do during this freezing cold weather we are having. 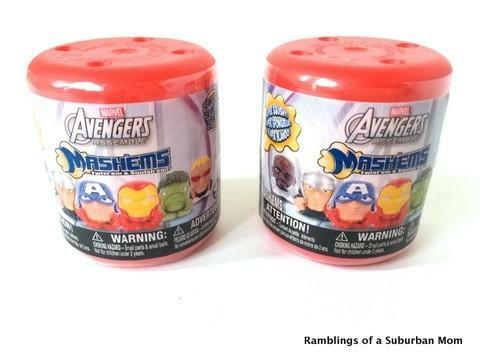 ~Marvel Mashems ($8): I would tell you which guys we received, but I have no idea. L got these in his stocking, opened them up and I haven’t seem them since! He probably has them stashed away in his room somewhere so WB doesn’t get them. All totaled I came up with an estimated value of $60 for the December 2014 Awesome Pack. I really enjoyed this pack and was actually really impressed by it. We have a lot of games so I wondered what on earth they’d send us and they found games and activities (and fun ones at that) that we don’t already have! What do you think of Awesome Pack? 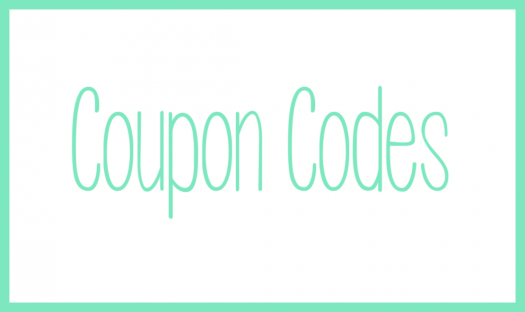 If you are interested in subscribing or want to learn more, head on over to their site and check them out! This looks great. I want to order it, but am holding off because of a big vet bill. 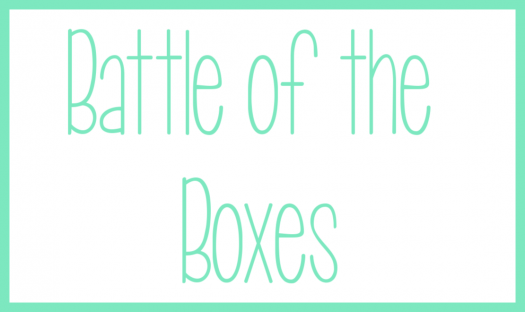 Can’t wait to see next month’s box. 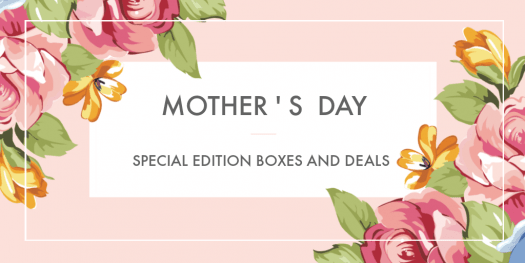 ← Subscription Box Discounts from Living Social, Groupon, Rue La La, Gilt City and More!